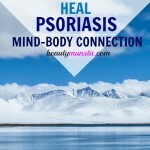 DIY Neem Balm for Psoriasis - beautymunsta - free natural beauty hacks and more! The neem tree (scientific name: Azadirachta indica) is called ‘The Village Pharmacy’ because of its powerful healing powers that treat a variety of illnesses. 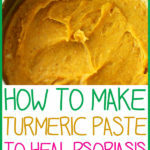 It’s particularly known to help treat all sorts of skin conditions, including psoriasis. Neem oil is a vegetable oil obtained from the fruits and seeds of the neem tree. It is made of over 140 active compounds that have medicinal properties. Neem oil is an anti-inflammatory agent and it has antiseptic, antifungal, antipyretic and antihistamine properties. 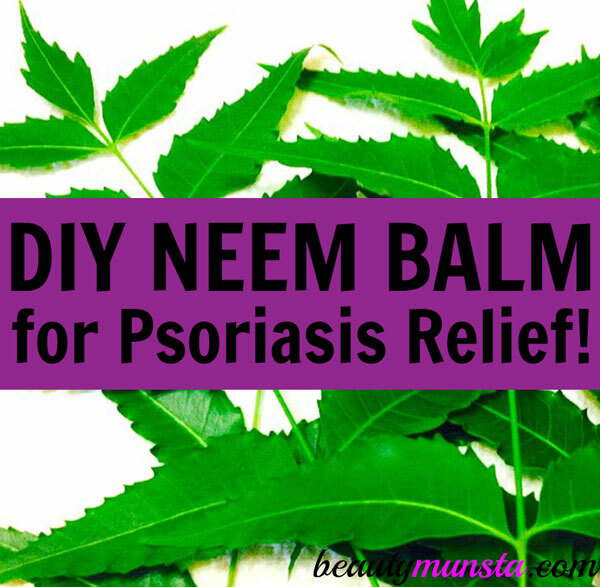 We’re going to look at a simple recipe for an effective DIY neem balm for psoriasis. 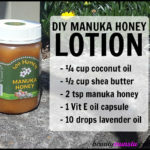 It also contains other healing natural ingredients such as nourishing oils and powerful essential oils. Gently melt the shea butter, beeswax pastilles and almond oil in a double boiler over low heat. Once melted, let it cool down slightly then snip off the edge of two vitamin E capsules and squeeze the oil into the rest of the mixture. Next add the neem oil, lavender oil, tea tree oil and stir well. Pour the combination into salve tins or glass jars. Let it set before use. You can keep it in the refrigerator for 15-20 minutes. 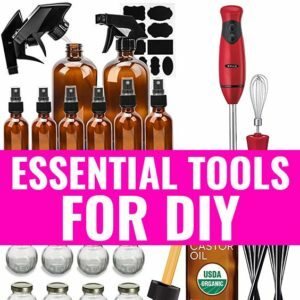 To use, scoop up a little and apply on affected areas gently. 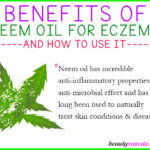 Using powerful natural ingredients like neem oil can drastically improve the appearance of your skin! 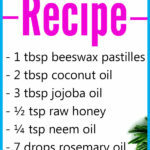 Try this DIY neem balm for psoriasis and come share your results!